Over the past two weeks our friend (and Reboot Success Story) Angie von Buelow at Juicing Radio interviewed one of our Guided Rebooters, Michelle, during her 15 Day Guided Reboot. Michelle was interviewed six times during the two weeks. Juicing Radio knows exactly the right questions to ask to dig deep into Michelle’s Reboot journey, and with each interview a new learning is exposed that benefits all listeners who are interested in Rebooting. When you listen to the interviews, it’s incredible to hear about the changes that occur in Michelle’s body both mentally and physically because it changes drastically with each one. Michelle shares her struggles, like from Day 1 when she experiences a day’s worth of hunger, to her triumphs just two days later and realizing on Day 3 she found clarity, energy and was feeling good. You can simply hear her changes in her voice. From Day 1 to Day 15, she sounds like a brand new person. She is bursting with energy and high on liquid sunshine.. Listen to Michelle’s first and last day of her Guided Reboot below. You can catch up with the rest of Michelle’s Guided Reboot journey here. On the flip side, Juicing Radio also interviews Michelle’s Guided Reboot Coach, Rachel, who tells it how it is from a coach’s perspective. She explains what exactly a Guided Reboot is and how the frequent webinars and access all participants have to her 24/7 make a big difference in the success of their Reboot. She tackles the common questions everyone has before starting a Reboot – Why no caffeine? Why do I have a headache? Why are the first few days so hard? When will I start feeling better? What about exercise? What happens if my family isn’t supportive? How do I maintain success after the Reboot? And many more. She answers every single one. You can hear it all in the podcast below. 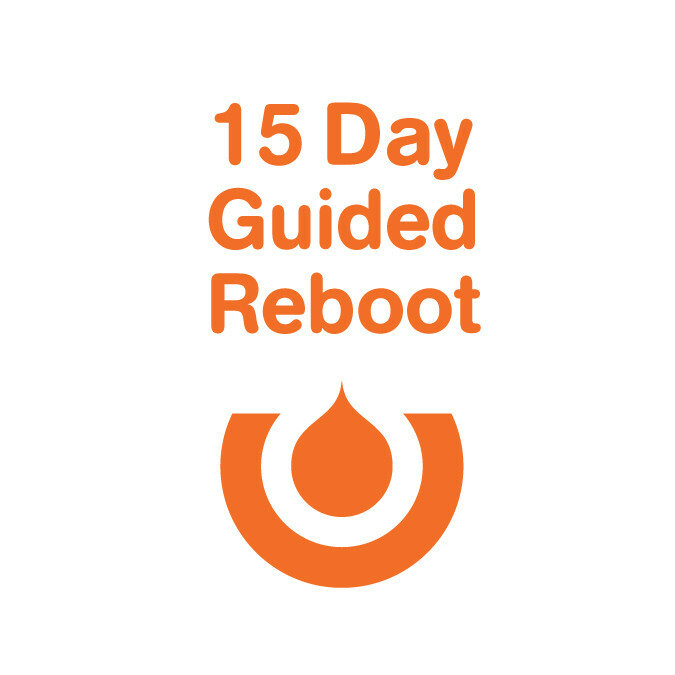 You can listen to Rachel here or in the podcast below as she talks us through what happens on a Guided Reboot and how she guides participants through a 15 Day Reboot. You’ll hear her talk through the challenges of a Rebooter as well as sharing lots of ‘mental juice’ to help Rebooters get through the 15 Day Guided Reboot. 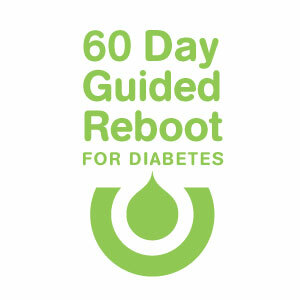 So if you are wondering if a Guided Reboot is for you, this is the perfect place to start. You’ll get a taste of what eating only fruits and veggies for five days followed by drinking only juice for 10 days is really like, and how you can get through it with the support of our Guided Reboot coaches. 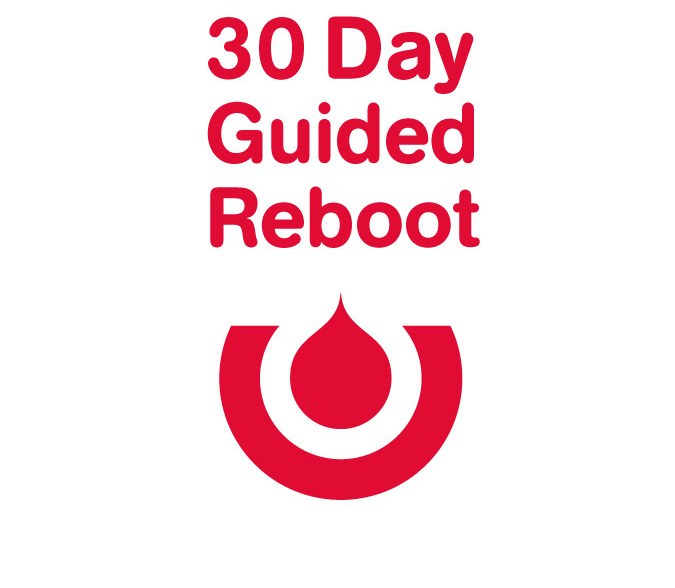 If a Guided Reboot sounds like something you’d be interested in, you can sign up for the upcoming 15, 30 and even 60 Day Plan.